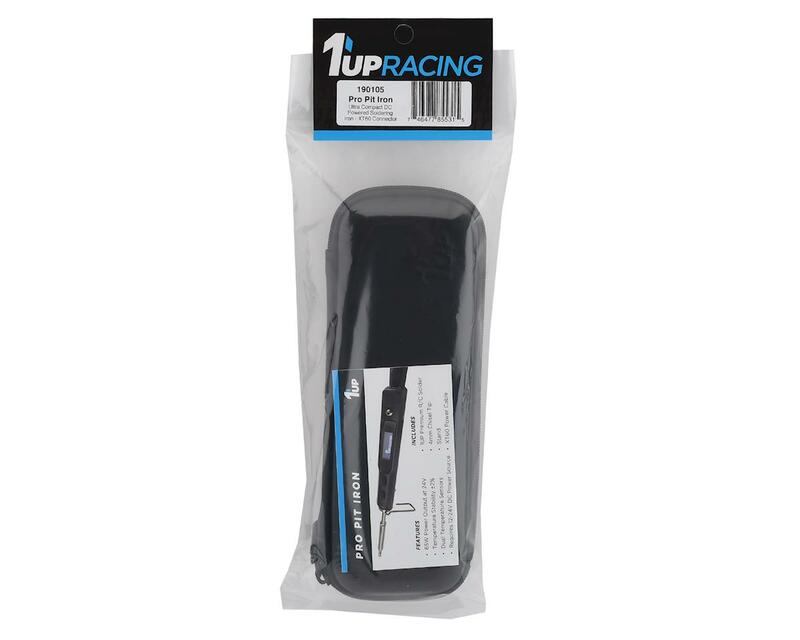 The 1up Racing Pro Pit Iron is a next generation race oriented soldering iron. The best way to describe this feature packed tool is "small but mighty". When connected to a 24v power source, the Pro Pit Iron heats and is ready to use in just 10 seconds! An easy to read LCD display offers accurate adjustment of the 200-750°F (100-400°C) temperature range. 1up Boost mode offers a nearly instant temperature increase to 450°C (850°F) at the press of a button, making easy work of thick gauge wires! The Pro Pit Iron automatically cools to 200°C after 2 minutes of inactivity to prolong the life of the tip, and shuts down completely after 10 minutes of inactivity. 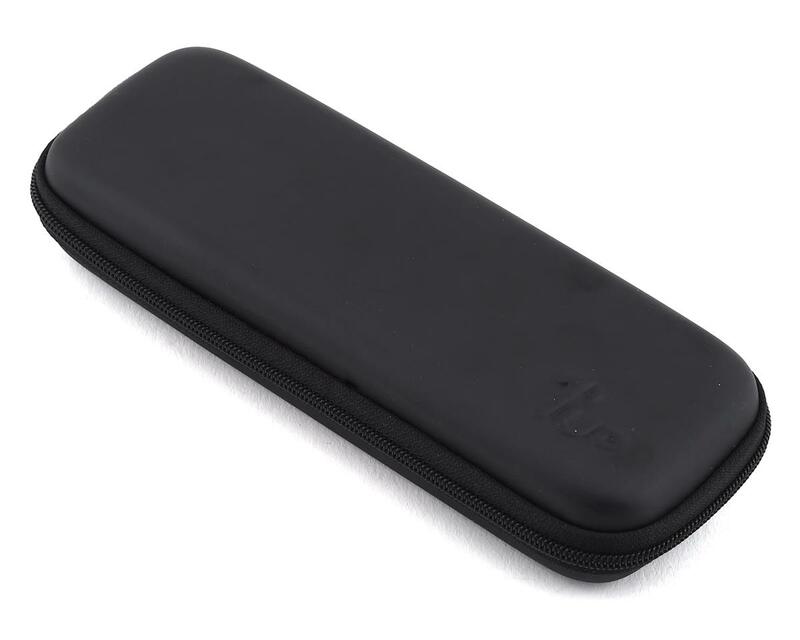 NOTE: 1up recommends a 5S to 6S LiPo battery for the best performance. I have reviewed this item and have determined that is actually in fact, the TS100. Which has its own very renowned reputation. Which makes me wonder why one would change the name and as a consequence Be Not getting any of the benefits of it being directly associated with the venerable TS100. And due to this, suffering in sales, not quite being purchased as fast or as much, as it was likely assumed that it would be. Because of the nice to have accessories it comes with, I can't give this a totally bad rating. But, due to the price that is being asked of it so, I can't give it a totally good rating. Because for that price this product just isn't that good anymore. That being said, because of the TS100's price, it is absolutely every bit of that good, and more. 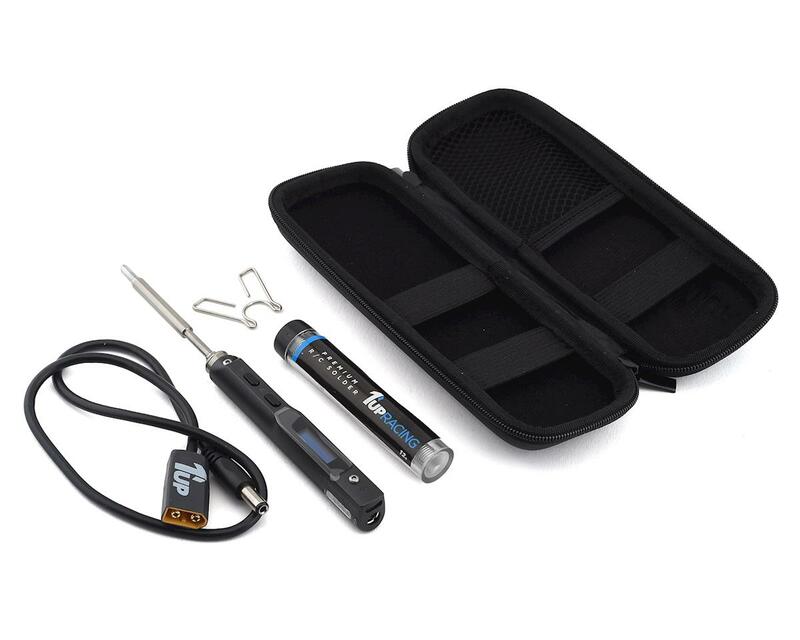 as for this soldering iron I feel like the individual is responsible for being marketed the way it is, have just really over complicated it to where it's sales aren't as good, as I know the TS100's sales are. Just goes to show that the product being good enough to speak for itself will show that it needs no extra bells and whistles upon original purchase to entice customers to buy.